​​ ​​AUSTIN, SAN ANTONIO – Harmony Housing, a non-profit affordable housing owner and investor, closed on an 862-unit Texas portfolio. the 384-unit Sendero Ridge, 2424 Gold Canyon Dr., San Antonio. 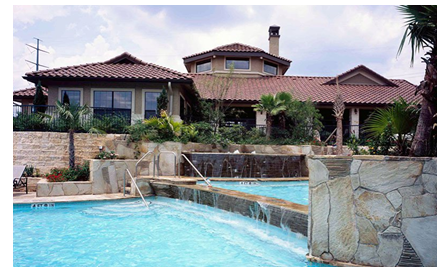 ​Check out Austin-Round Rock and San Antonio-New Braunfels Multifamily Market Research.